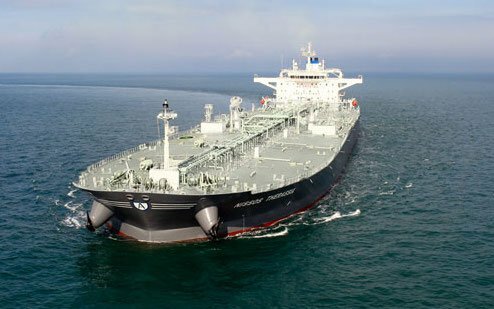 Greek owner Kyklades Maritime has sold a five-year-old aframax tanker to Singapore’s Eastern Pacific Shipping. According to broking sources, the 115,700dwt Nissos Santorini has been sold to Idan Ofer’s Eastern Pacific for a price of $30.3m. The order is the first secondhand purchase made by Eastern Pacific this year. Last week, Kyklades Maritime was linked with a big order of five 115,000dwt aframax tankers at South Korea’s Sungdong Shipbuilding.